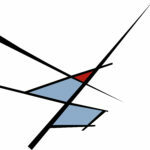 Based in Portland, Oregon, Re:Soundings features flutist John C. Savage, oboist Catherine Lee, and pianist Dana Reason. 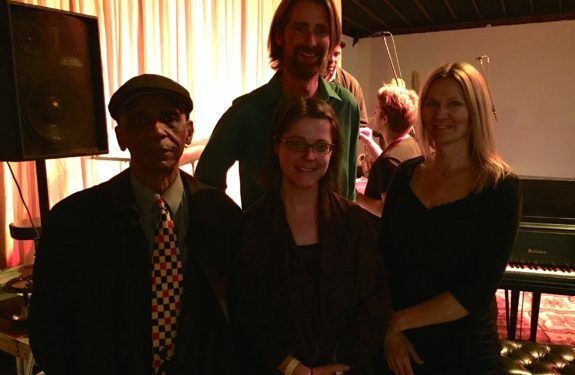 First coming together in summer 2014 to perform Roscoe Mitchell’s Nonaah at the Improvisation Summit of Portland festival under the composer’s direction, the trio recognized a shared sensibility and have been performing together ever since. Their programs focus on works by living composers that incorporate improvisation and encourage engagement with the performance environment. All three members hold doctoral degrees in music performance/practices and bring a diverse set of experiences to the trio setting. Flutist, saxophonist, composer, improvisor, and educator John C. Savage performs regularly in classical, jazz, and funk ensembles and as half of the music/poetry duo Thick in the Throat, Honey with his wife, Arab-American poet Claudia F. Savage. Catherine Lee has performed extensively as a solo, chamber, and orchestral musician on oboe, oboe d’amore, and English horn, in settings from classical to contemporary to free improvisation. She is active in commissioning new solo works that explore experimental compositional and oboe performance techniques. Dana Reason is a Canadian-born composer, pianist, improviser, conceptual sound artist, and music researcher. She was part of The Space Between trio with electronic music pioneer Pauline Oliveros; is documented on over 16 recordings; and has created music for film, theatre, and large and small ensembles. They have performed at Between the Cracks Series (Corvallis, OR), Western Oregon University (Monmouth, OR), Oregon State University (Corvallis, OR), and the Improvisation Summit of Portland.